Nothing says Summer quite like KAITERITERI BEACH ! 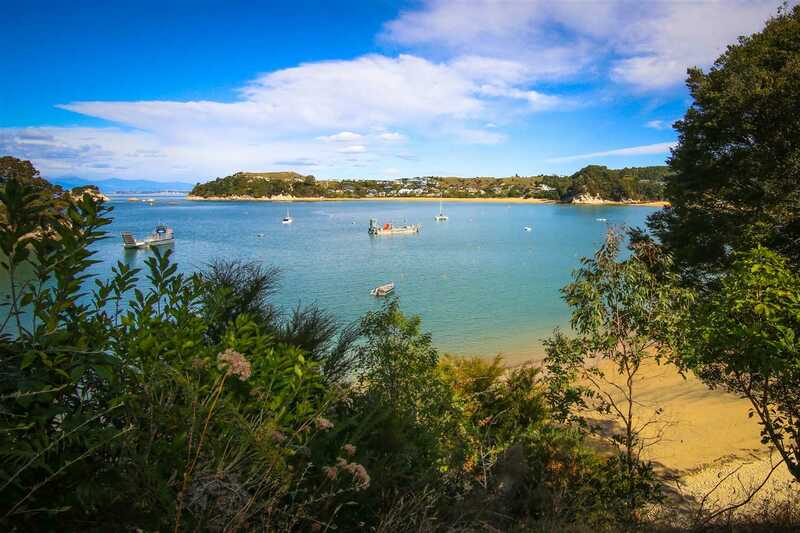 This is an AMAZING OPPORTUNITY to purchase endless summer walks on the beach, water sports, tramps in the 3 National Parks, exploration of Abel Tasman's islands and beaches, not counting the memories that will be created whilst living in one of New Zealand's top holiday destinations. This Bach is one of only 2 Bach's that front the reserve adjacent to the beach. 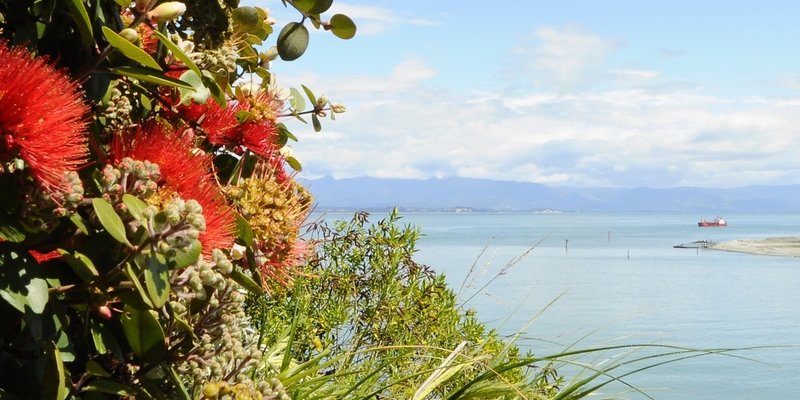 The iconic 1980's Kiwi Bach designed by Wellington Architect Keith Clement, is perfectly positioned behind the native trees yet affords splendid sun and views of the Bay whilst ensuring your privacy. In summer throw back the doors to the deck and choose to enjoy the hustle and bustle of the Bay, grab the paddle board and head down to the water. In winter take a refreshing stroll down to "Breakers" then snuggle up in front of the open fire - Heaven! 4 Generations -1 Passion - the family Bach at Kaiteri! First time offered in 55 Years, this is the end of an era for one family but a bright new horizon for another. Invest in your families happiness today, this is a unique opportunity to purchase a very special family bach to enjoy now and for future generations. Thursday 2 May 1:00 p.m.
Chattels remaining: Blinds, Light fittings, Stove, Drapes, Microwave, Heat Pump, Smoke Alarms, Garden Shed x1, Heated Towel Rail, Bathroom Heater, Built in Bookshelves, Outside Table on deck, point plastic canoe, garage contents as sited.